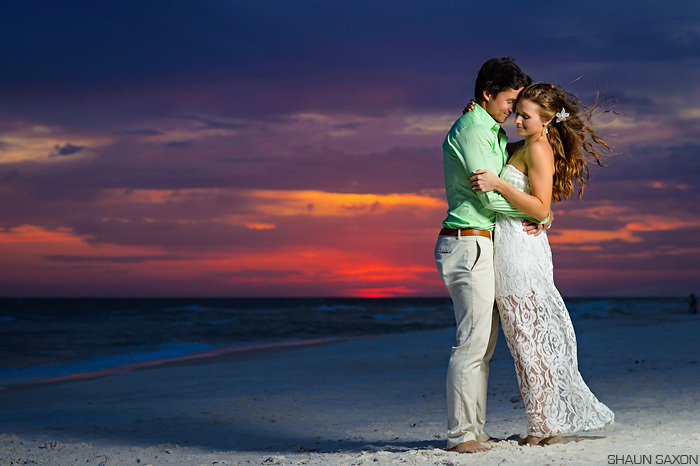 Shaun Saxon Photography creates fine art documentary wedding stories as a Panama City Beach wedding photographer, Rosemary Beach wedding photographer, Alys Beach wedding photographer, Seaside wedding photographer, Destin wedding photographer, and 30A wedding photographer. Some of the venues served include Wild Heron, Shark's Tooth, Watercolor, Watersound Village Commons, Carillon, Sandestin, Hilton, and Emerald Grande. I'm an international award-winning photographer and alumnus of the highly-respected Foundation Workshop for wedding photojournalists.